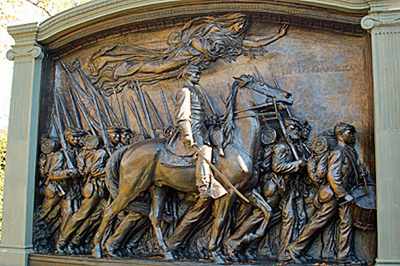 Walk with us Beyond the Freedom trail; Concentrated history on topics that changed America. Click on the images below to visit our tours. 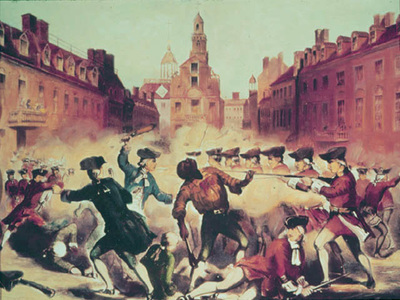 The Boston Massacre Tour will reveal the fourteen military, social, religious and political confrontations that boiled over into the Massacre.